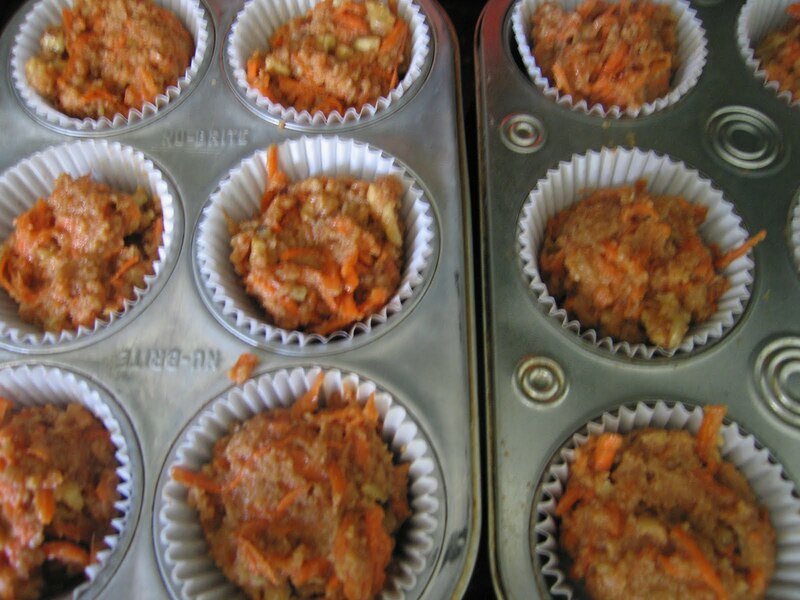 I follow the blog Elana’s Pantry, I like to browse through her recipes from time to time and came across this one for Carrot Cake Muffins. The kicker is that Elana’s blog is a gluten free blog, so these little gems are made with almond flour which is very high in protein and a great alternative to flour. They were easy which I love about her treat recipes. Anyways these were delicious and fast to make. 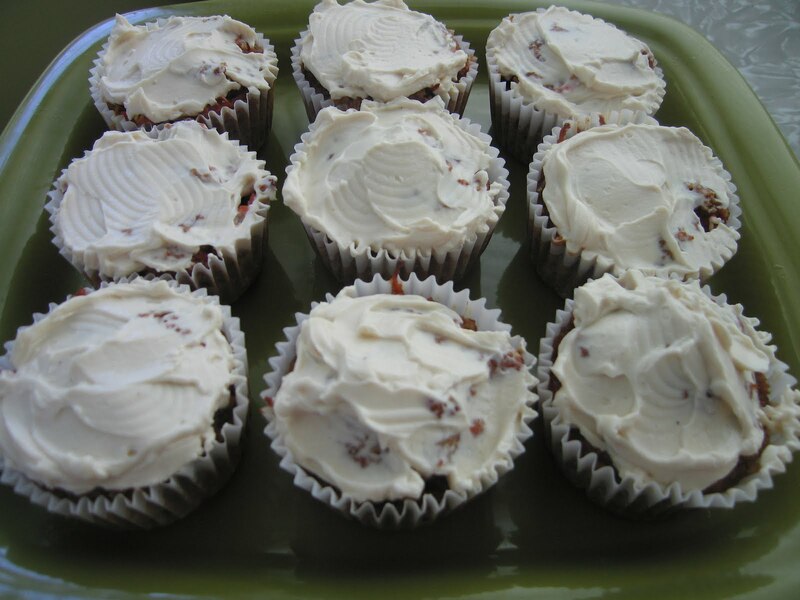 Instead of writing out the recipe I’m going to direct you to her blog @ http://elanaspantry.com and search for Carrot Cake Cupcakes. Enjoy!